First, @manoldonchev takes us to Bachevo Village on the footsteps of Rila Mountains, Bulgaria, for the Todorovden traditional horse races. This pre-Easter festival attracts visitors from all parts of the country. The festivities begin in the town square where elderly women bake ritual bread and symbolically paint the foreheads of boys with red eggs. The races themselves take place further out of town. 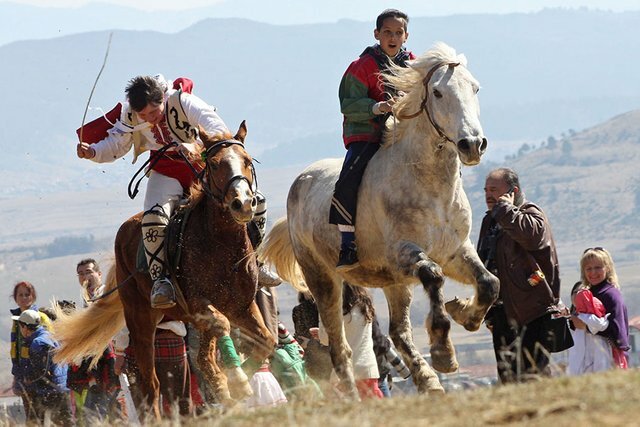 There are several categories including sports horses, traditional horses, and children. 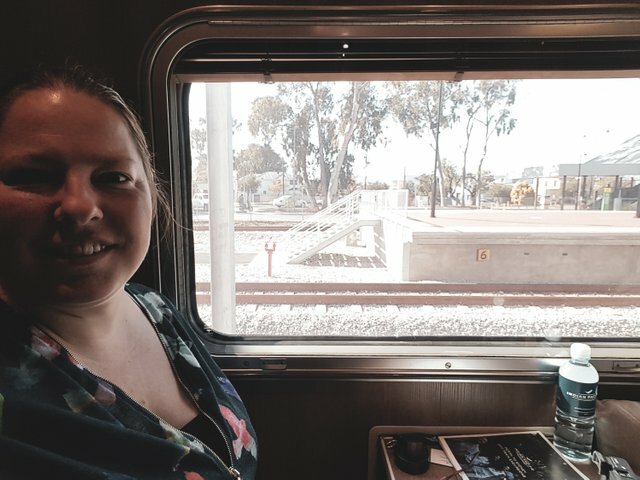 Next, @r00sj3 is in Perth, Australia, to embark on a four-day rail adventure across the Nullabor to Sydney. The Indian-Pacific experience starts before the train even leaves, with live music and welcome drinks at the station. It is a once-in-a-lifetime event for most people given the cost. However, there are dedicated sightseeing stops along the way in Kalgoorlie, Cook, Adelaide, Broken Hill, and the Blue Mountains. She even meets up with a few steemians. Finally, @ivansnz takes us to Gili Meno, Indonesia. This gorgeous boutique hotel is set among numerous palm trees and lush tropical vegetation. It has all the features you'd expect including a resort-style pool, and being a short walk from the beach. Complimentary hats are also provided to protect you from the sun. Feeling thirsty? Locals will skillfully climb a coconut tree to remove the fruit for you. This really is a little piece of paradise. woohoo, thanks ;) Good to be back! @steemitworldmap You have received a 100% upvote from @steemguardian because this post did not use any bidbots and you have not used bidbots in the last 30 days!